Sunshine Management Corporation is offering both loft space and ground floor units at Ambers Professional Center. We have suites ranging in size from 400 to 3,000 square feet. Multiple floor plans are available so we are sure to have a space suited to your needs. 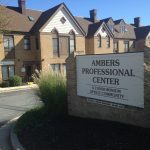 Ambers Professional Center is located on Thomas Johnson Drive in Frederick, just off of Opposumtown Pike. Ambers Professional Center is just minutes from downtown Frederick, Route 15 and Interstate 70. 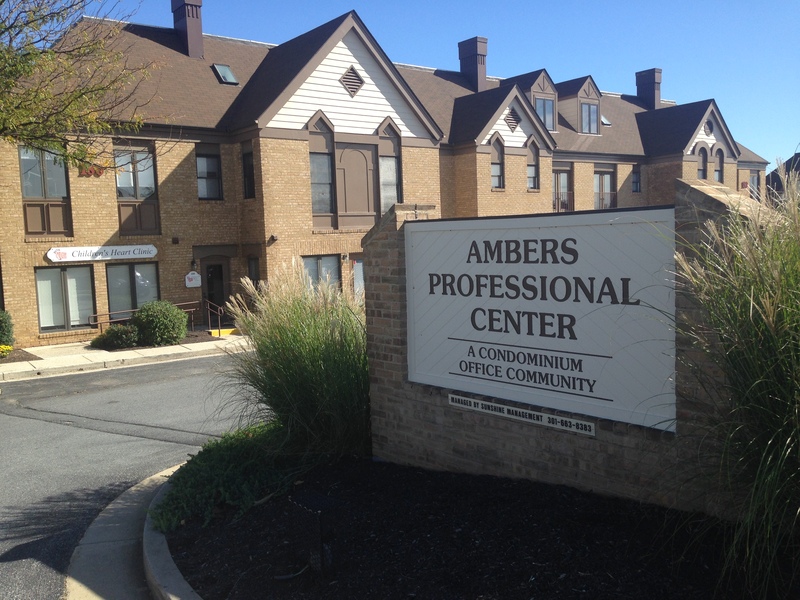 The immediate area surrounding Ambers Professional Center contains a wide variety of options for dining. With nearby restaurants such as: Zi Pani, Greek Aroma, Subway and Vocellis. This is a single office space with a shared waiting area, kitchenette, and bathroom. This unit is ground floor entry so there are no stairs for your clients to contend with. Perfect for a small business such as a counselor, massage therapy, etc.